Sira Kante is a 21 year old Guinean model based in New York City, known for her brand Ink My Africa. In 2015, A DAY LIVING became Sira’s management and creative team, building content and structuring her brand. Through our guidance, Sira’s social presence and career grew. 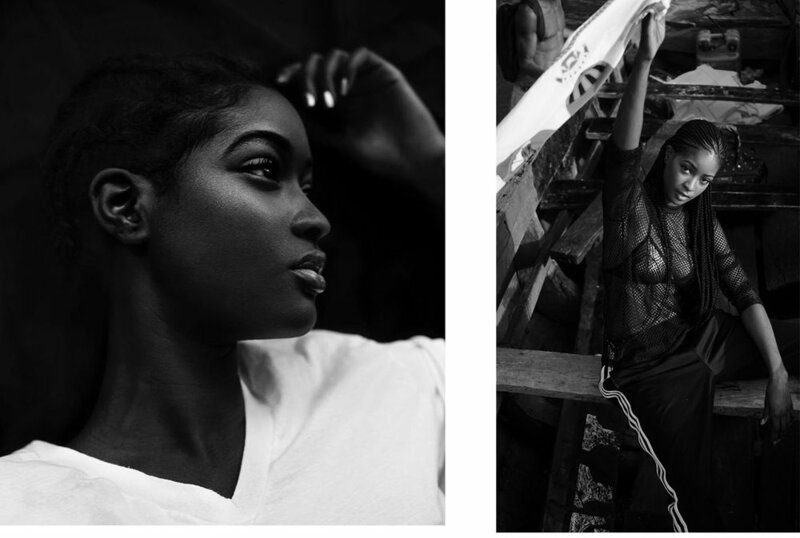 Since embarking on her modeling journey, Sira has already accumulated several notable mentions; Vogue Magazine, GQ, Galore Magazine, BuzzFeed, Highsnobiety, Coveteur, C-Heads Magazine and Okayafrica. She was also featured as the leading female act in J Cole & Bas’s music video for “Night Job” and the redux version of Wizkid’s “Come Closer” ft Drake. She was recently announced as Palm Camayenne Hotel's brand ambassador, the first Five-star hotel in Conakry, Guinea.